I can start teaching you to drive once you've obtained a provisional car licence. You can do this by getting a D1 form from a Post Office. Once completed, don't forget to enclose the required photos and fee before you send it off. Once you've got the licence back, we can get out and about on the roads of Somerset! You will also need to be able to read a vehicle number plate, in daylight, from a distance of 20.5 metres minimum. If to meet this standard you need to wear glasses, then you will have to wear them when driving. 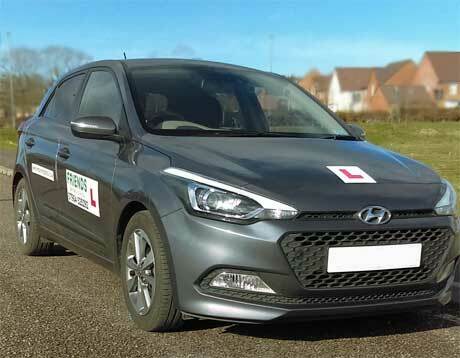 Before you can take your practical driving test, you will have to pass both the Theory and Hazard Perception Tests. I will give you as much help as I can and also there are lots of helpful guides you can buy. There are also numerous sites on the web which you will find useful for online practice.